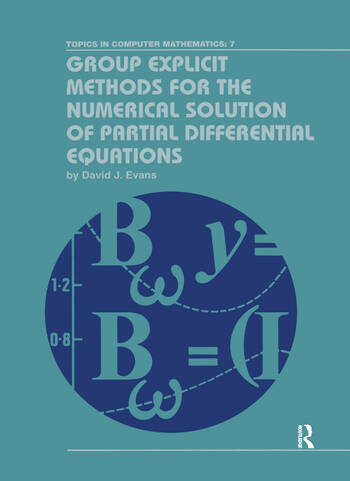 A new class of methods, termed "group explicit methods," is introduced in this text. Their applications to solve parabolic, hyperbolic and elliptic equations are outlined, and the advantages for their implementation on parallel computers clearly portrayed. Also included are the introductory and fundamental concepts from which the new methods are derived, and on which they are dependent. With the increasing advent of parallel computing into all aspects of computational mathematics, there is no doubt that the new methods will be widely used.